... Crazy for pink, that is!!! The other day I was browsing through some old photographs and came across this picture of me taken about 24 years ago... I couldn't resist posting it for Pink Saturday (I know, a little early...), hosted by Beverly. As you can see, my love of pink goes a long way back!!! From the pink Ray-Ban glasses (do they still have those?) all the way to the white tennis shoes with pink trim, I was ready to spread the pink love to the world...!!! 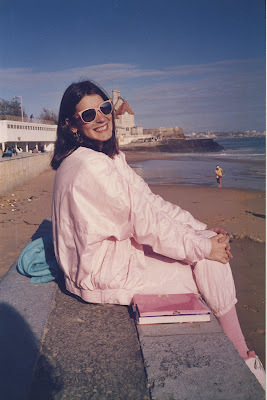 This photo was taken in Cascais, Portugal in 1985 or 86, shortly after I graduated from college... I haven't changed a bit, have I??!! I love pink so much I even got married in pink and wore pink roses in my hair. To this day my husband always buys me pink roses for our anniversary.... Have a wonderful Pink Saturday!! Happy pink Saturday to you too! You look fabulous in your pink ray bans! And no, you haven't changed a bit!!!!! Fun post! You look so cute and I have to tell you that I've never seen anyone get married in a pink dress! I love it! My friend of over 40 years just emailed me photos of us in the 70's. I can't wait to share on the blog..maybe Sunday. You and my daughter!!! Some girls were just born to wear pink and you were one of them. I bet you even bleed pink when you get a scratch. I hope you kept those RayBans. Cute post. P.S. Time has been very very good to you! I love pink too, also light blue. I guess I'm just a pastel girl at heart. What a beautiful pink wedding dress. I've always thought it would be fun to get married in a colored wedding dress, pink or blue, or yellow. Pink would probably be my first choice. If I were ever to get married! I hope you continue ti get your pink roses every year and Happy Pink Day to you! You are beautiful in all your pinkness and still beautiful now. Have a wonderful weekend, Isabel, and Happy Pink Saturday! Ahhh you are truly a "Lady in Pink"! Pink head to toe, nice! 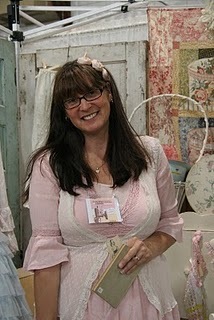 :) I got married in pink, too! Glad to meet a fellow pink bride. 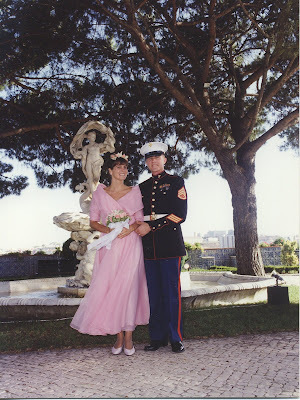 I love that you got married in that beautiful pink dress! Happy PInk Saturday! You look cute in pink too! Have a happy pink Saturday! What a great idea for a post! I love to see older pictures and see how people have changed. Love it! I too, was in a huge pink phase back when. But getting married in pink....that is DEVOTION! Great post. wonderful pink sentiments- love your photos!! Ooooh, I like that pink dress! Happy Pink Saturday! I'm loving the pink ray bans. 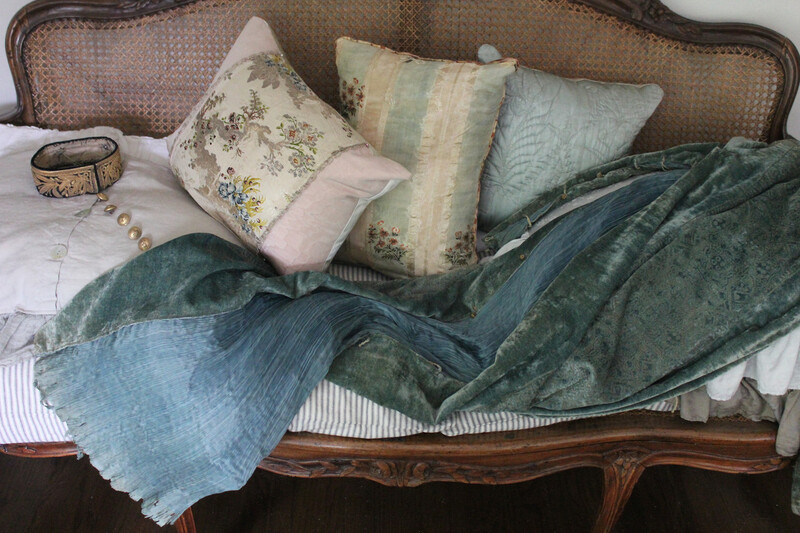 How very chic in the day! how cute...you really haven't changed much! That's exactly what I thought when I first saw you on the first picture - you haven't changed at all :) and my compliments for your consistency with your favorite color - I seem to change it every now and then.. What interesting names for pink do you know (am pretty sure there must be many) - I only can come up with 'blush pink' and 'fucsia pink'...(this is related to my post about colours http://whereareyouolga.blogspot.com/2009/05/colour-me-pastel.html ) Thanks! Very pretty pictures of pink! Happy Pink Saturday, and hope you're enjoying your weekend! Giving old things a new life!